""J-Dub (female DJ): He was just so personable. He basically told his whole life story during the Q & A, there was no “Yes, no, 1, 2, 3,” he told the whole why, when, and where of it. It was really good. 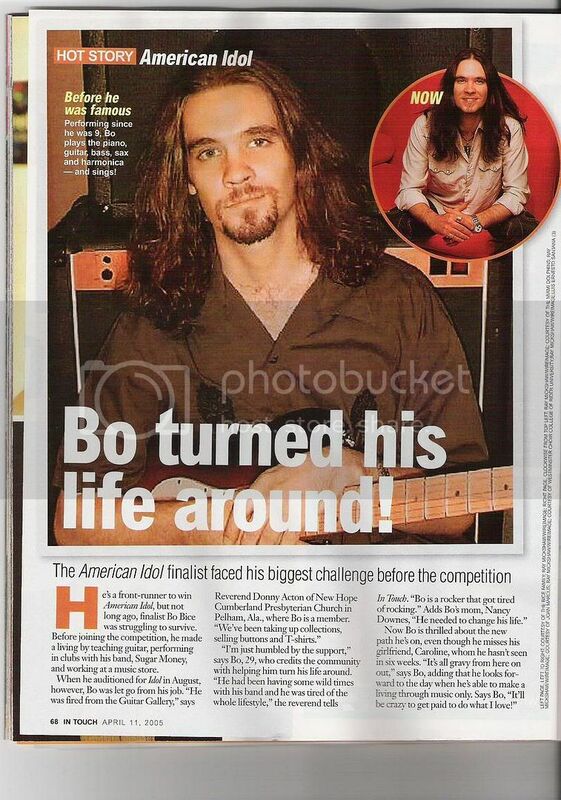 I never knew much about Bo before but I am now a Bo Bice Fan!"" read the rest at BFB. 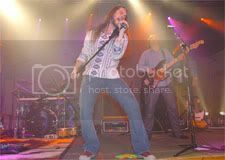 "J-Dub"'s response to Bo Bice seems to reflect the impact of Bice's 'Natural Magic' he works on almost everyone he comes in contact with; fans and member of the music industry. It's all about treating others the way he wants to be treated. Bo walks the talk. 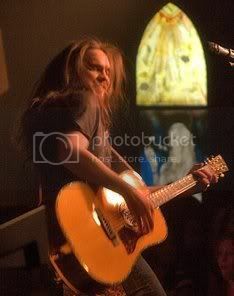 True greatness requires more than just talent, it requires heart, good heart, and Bice has it in spades. 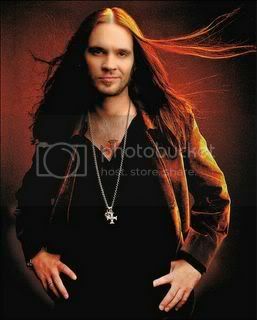 Bo Bice was interviewed this morning on 107.5. This station posts interviews after the fact, so if you miss it, check out the site for information,reviews and possibly pics. Looking over their site, it seems to take a day or two to get up the information, so may not be on there today. 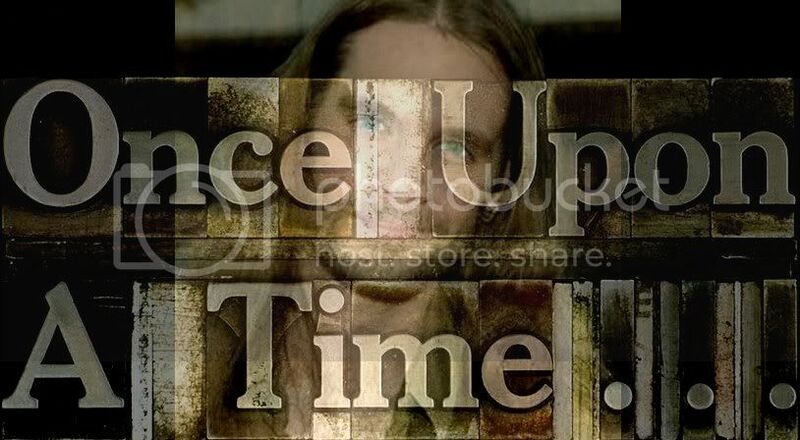 Bo Bice: Schedule your Oprah appearance Now!!! LaToya West's article in "Reality TV"